Goûters Magiques is a French leader in industrial pastry, with over 630 employees working together every day to create delicacies for all. 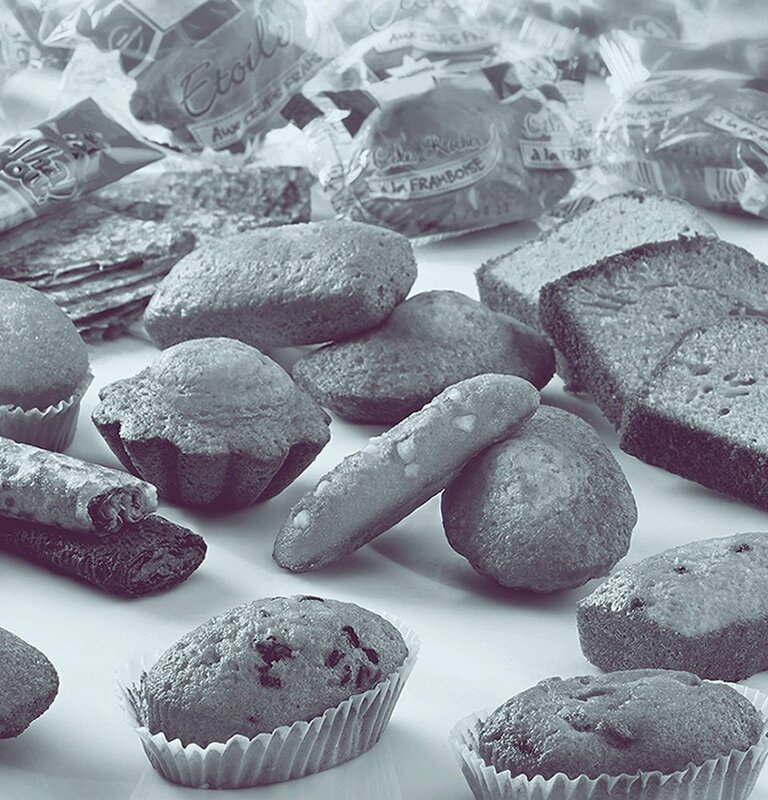 Our group is born from the alliance of several companies, which have in common a family history, a recognized pastry know-how as well as an important role within their communities. These companies also contributed to the revolution in snacks, being among the first to offer filled cakes and crêpes, ready to eat. 1991 : company Lili’s Brownies by Lili Bruno Bruno Alçufrom. Creation of the Norac Industrial Pastry Branch comprising Le Ster and Faure. Acquisition of Gaillard Pâtissier by Locmaria (Galapagos Group). Creation of the Goûters Magiques group, alliance of the pastry activities of Norac and Galapagos: Le Ster, Faure and Gaillard Pâtissier. Acquisition of Armor Délices by Goûters Magiques. Acquisition by Norac of Galapagos' shares in Goûters Magiques. Norac becomes Goûters Magiques' main shareholder. Acquisition of Lili’s Brownies by Goûters Magiques.